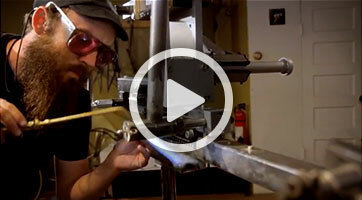 Avery County Cycles are hand-crafted in Denver, Colorado by Josh Culbertson. in Denver, Colorado by Josh Culbertson. ©2019 Avery County Cycles. All rights reserved.